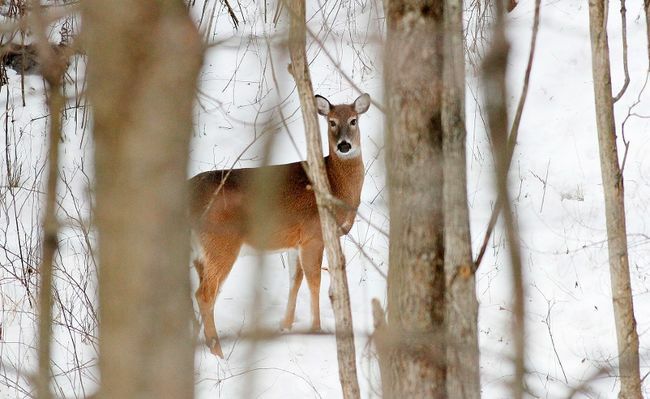 The Ministry of Natural Resources is closing Short Hills Provincial Park for four days this month, and two in December for an aboriginal deer hunt. The park will be closed to the public on Nov. 22, 23, 27 and 28, along with Dec. 6 and 7 for the hunt, says the ministry. The first in the park took place over four days in January 2013, with a second hunt held for eight days in November of that year. Kowalski said the hunt only takes place in the southern part of the park, where there are fewer trails and park staff work with the Niagara Regional Police and Ontario Provincial Police to secure the park during the days of the bow-and-arrow only hunt.